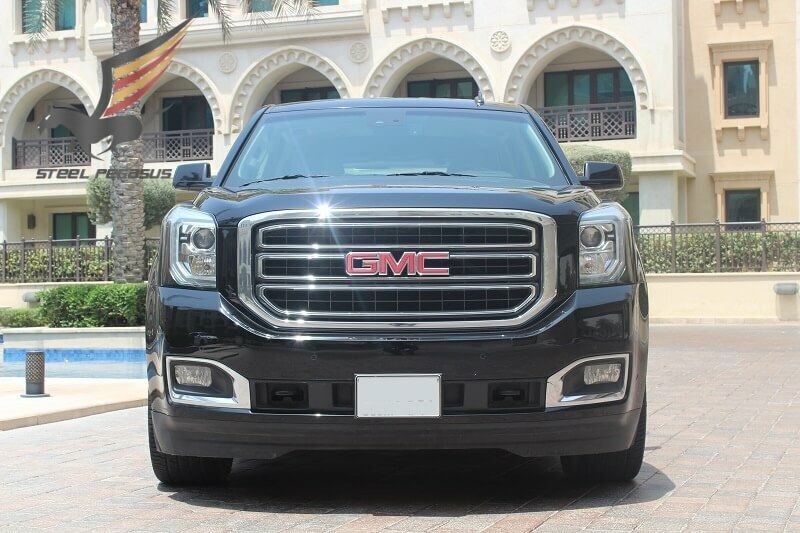 The 2015 GMC Yukon is one of the few remaining full-sized, truck-based SUVs on the market, and in its all-new form, is more impressive than ever. 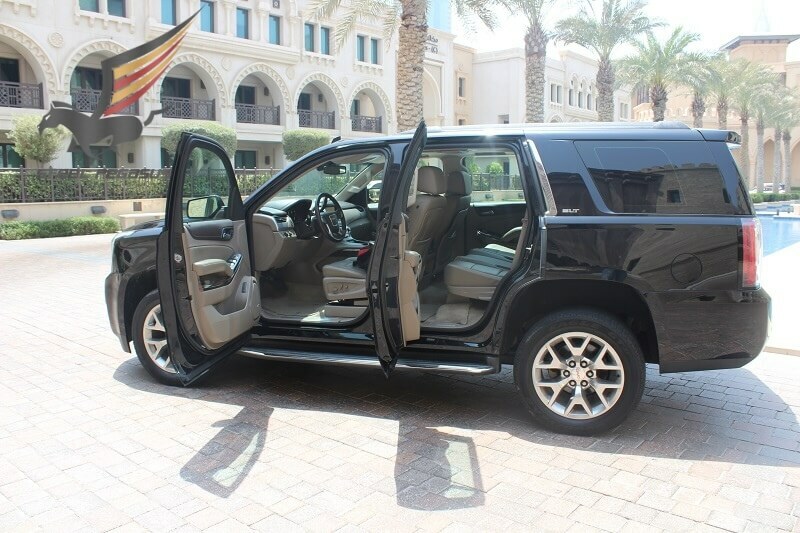 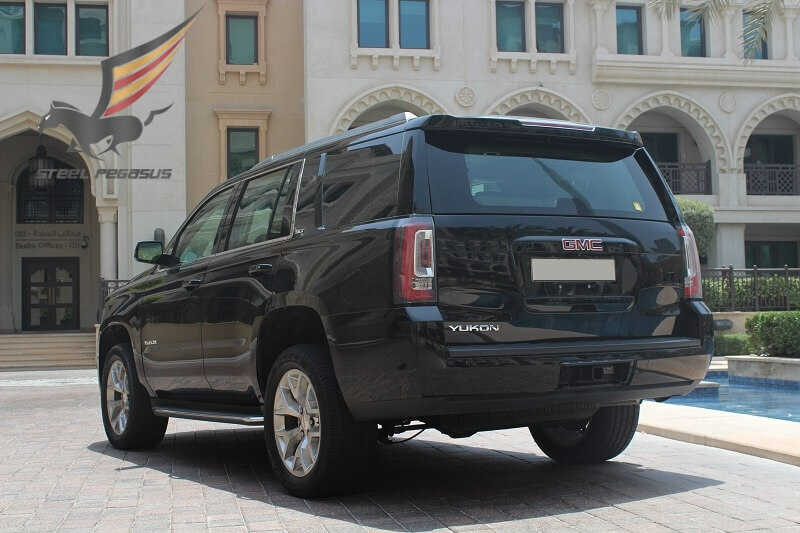 More modern styling and features, and more efficient powertrains make GMC’s 2015 Yukon a very compelling offering in the crowded crossover/SUV marketplace. 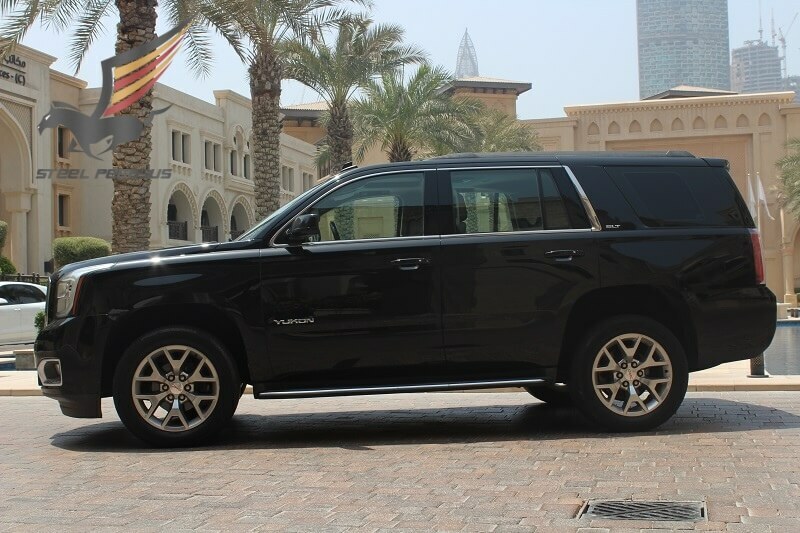 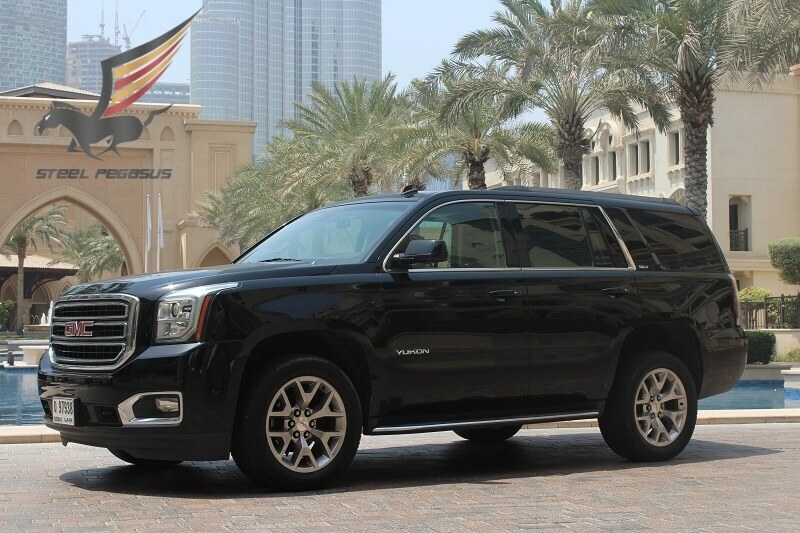 Ready for all-season school runs and toy towing, the handsome Yukon is a capable and comfortable SUV. 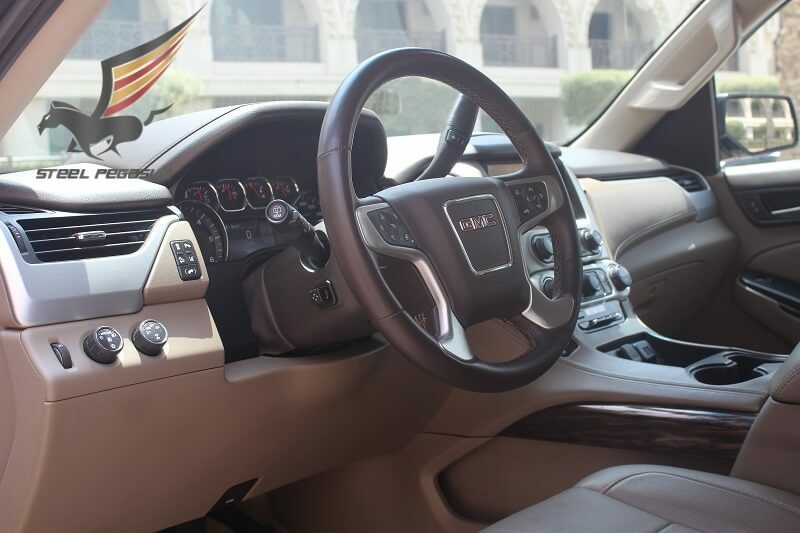 A 355-hp 5.3-liter V-8 is standard with a six-speed automatic transmission with either rear- or optional four-wheel drive.